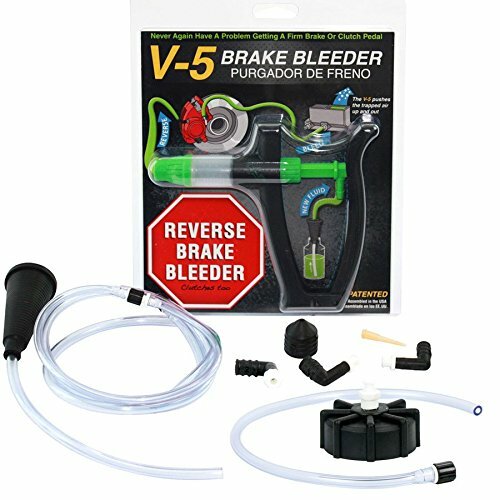 The V-5 European brake Bleeder is an entry level brake Bleeder for the home mechanic. 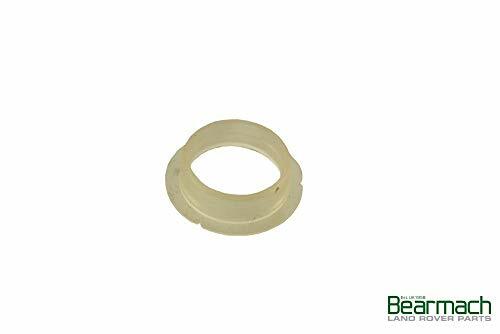 The provided master cylinder Bleeder cap fits most European vehicles, including BMW, Saab, Mercedes, Porsche, Alfa Romeo, Audi, fiat, Renault, Volvo, VW Volkswagen, Peugeot and any other vehicle with a 45mm threaded fluid reservoir cap. The reservoir cap allows you to use the V-5 as a pressure Bleeder (top down) and assists you when reverse Bleeding (bottom up) by collecting brake fluid as it fills the master cylinder reservoir. 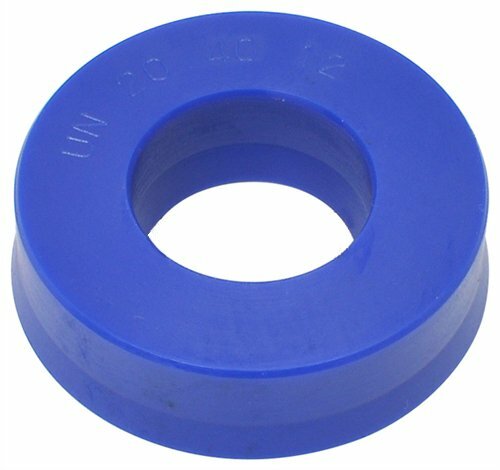 The V-5 is also capable of performing vacuum and bench Bleeding. U-CUP 52013563 Brand new with warranty. 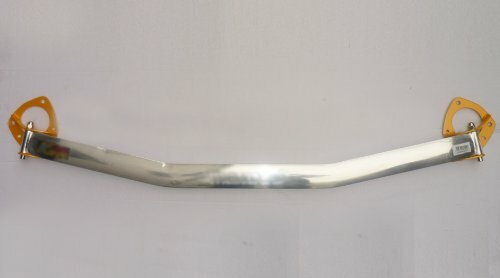 ships same day if ordered before 2pm est Monday - Friday. 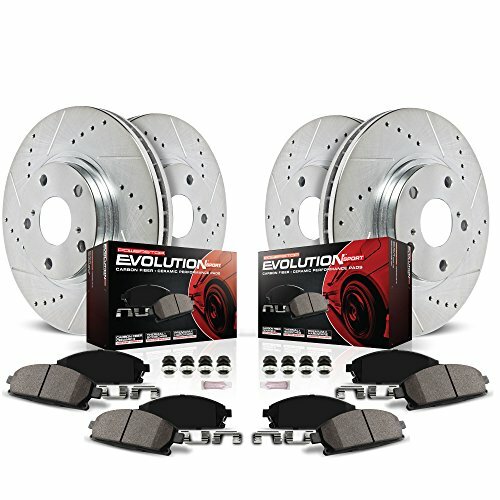 Item Description: Designed to reduce chassis flex to improve steering response and stability.